The multicloud model is slated to become the next big thing in cloud, but that also means a rise in application integration costs. It is possible to circumvent some of these costs, but not all applications can work effectively in the multicloud model. 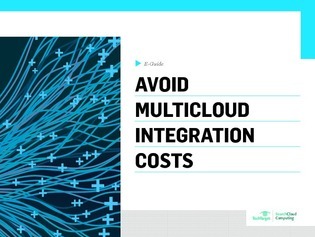 Access this e-guide to learn how to identify and reduce multicloud integration costs.